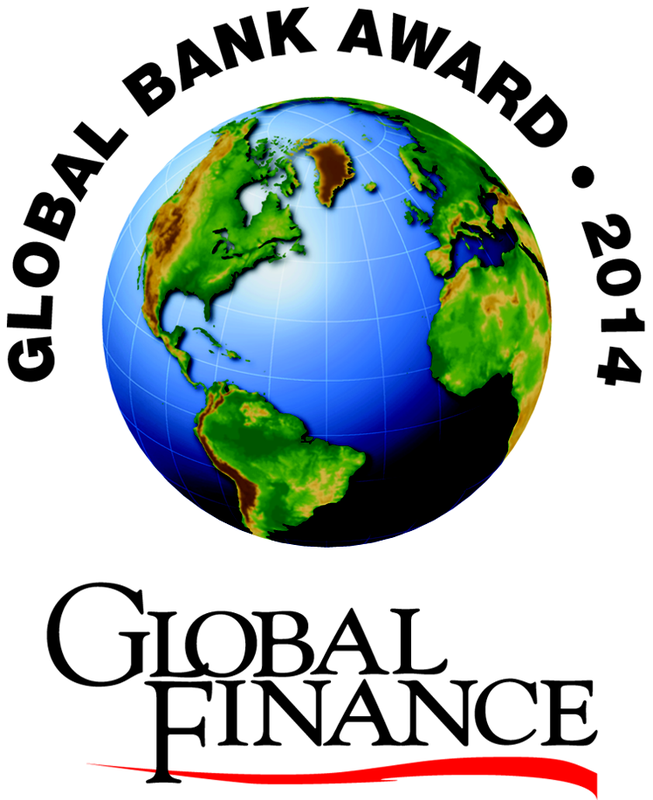 NEW YORK, August 18, 2014 — Global Finance magazine has announced its World’s Best Banks 2014 Awards. The annual listing includes the best bank worldwide for corporate, consumer and private banking, emerging markets, frontier markets, Islamic finance, asset management, global custody, investment banking, cash management, trade finance, foreign exchange, sub-custody and supply chain finance. This 2014 list also includes winners by geographic region. The World’s Best Banks report will be featured in Global Finance’s October issue, with extra distribution to attendees of the 2014 Annual Meetings of the World Bank and IMF in Washington, DC, where Global Finance is official media sponsor for the IMF Meetings Seminars. The World’s Best Banks and other Global Finance 2014 award winners will be honored at Awards Ceremonies in Boston on October 1 during the SIBOS conference and in Washington, DC on October 11 during the IMF/World Bank Annual Meetings. The full list of Global Finance’s World’s Best Global Banks Winners are listed as a downloadable below.